Showing results by author "Miki Z. 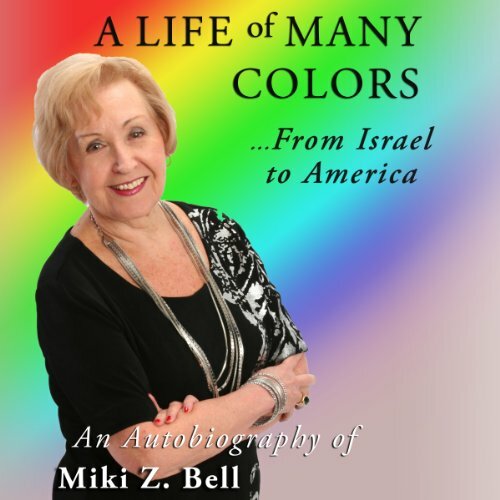 Bell"
A well told story of one life, multi-faceted and multi-colored. What emerges is sheer enthusiasm, a love of live, and a willingness to follow new paths, but always with a positive attitude. For Miki Bell, a series of events caused her to drop out of school at the young age of 12. Working her way through life as a seamstress, hairdresser, police officer, and immigration officer, all from the ages of 12 - 26, she has managed to capture the hearts of everyone around her.